Hybrids are the buzz word now. 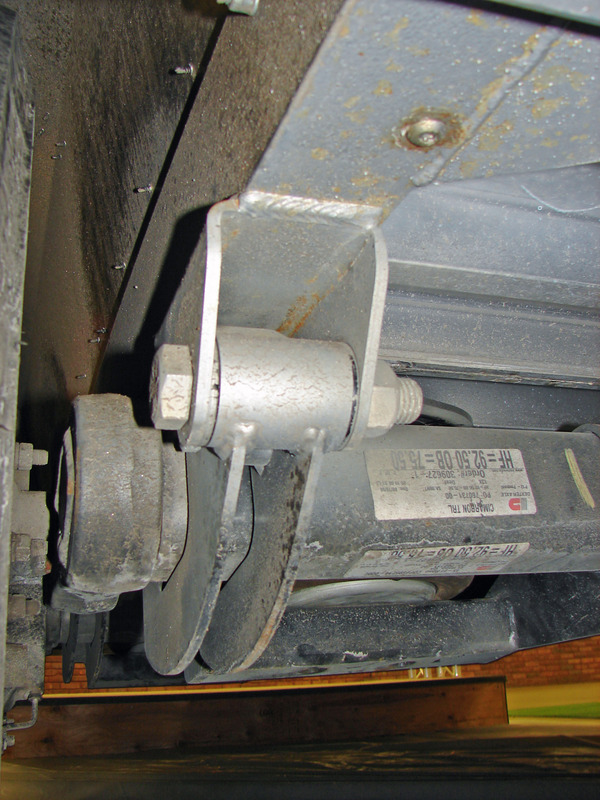 Even trailer axles from Air Suspension Inc. are a combination hybrid axle that uses torsion rubber, as the majority of horse trailers do, and air bags like semitruck over-the-road tractor/trailers use. Air ride for horse trailers isn’t new. It’s softer ride and the ability to dump the air and lower your trailer for loading your horses or stepping into the Living Quarters is well known. 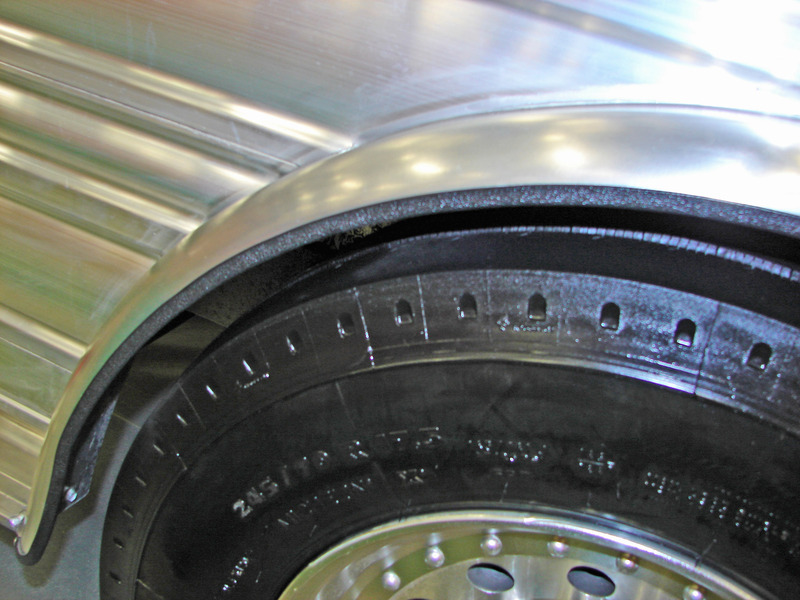 Air axles typically have more axle travel (5 inch) verses torsion axles (2-3 inch.) This new hybrid axle can have almost 8 inches of wheel travel using the two suspensions. You notice how soft it is when you walk into the trailer. 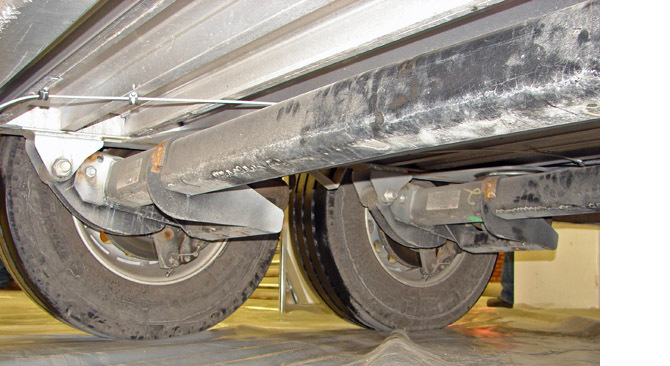 With normal trailers you can watch the trailer axles with your mirrors and see the axle hop. When you can soften the ride, imagine how the horses feel less vibration and bounce. Your horses will arrive with less stress and less fear of your trailer. 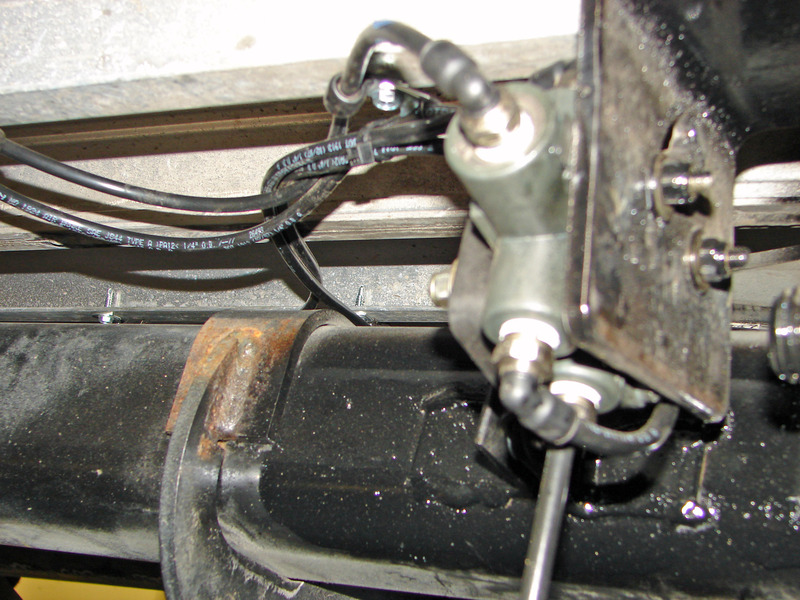 The air valve sensor control on the ASI axle was designed with Transwest Truck Trailer RV of Colorado. 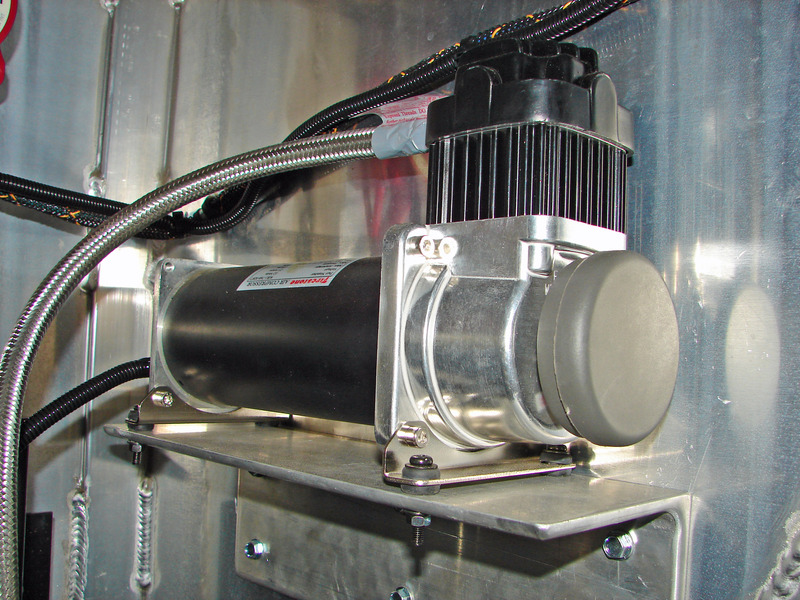 The air valve sensor control keeps the trailer level regardless of load . This is the purpose of aftermarket air bags we put on pickup trucks. Andrew Lyons of Transwest explains, “dropping the trailer lower to the ground for loading and equalizing the weight on each axle is a big benefit for hauling horses.” With ASI axles you can lower the trailer almost 3 inches. The axles come with air compressor, air tank and an air heater and dryer just like the big 18-wheelers. 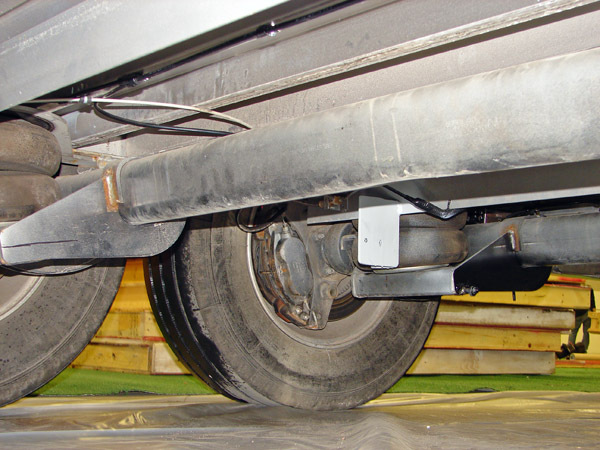 Cimarron Trailers helped develop and test the new hybrid axles.The air sensor also equalizes the axles so they carry the same weight over bumps and railroad tracks. 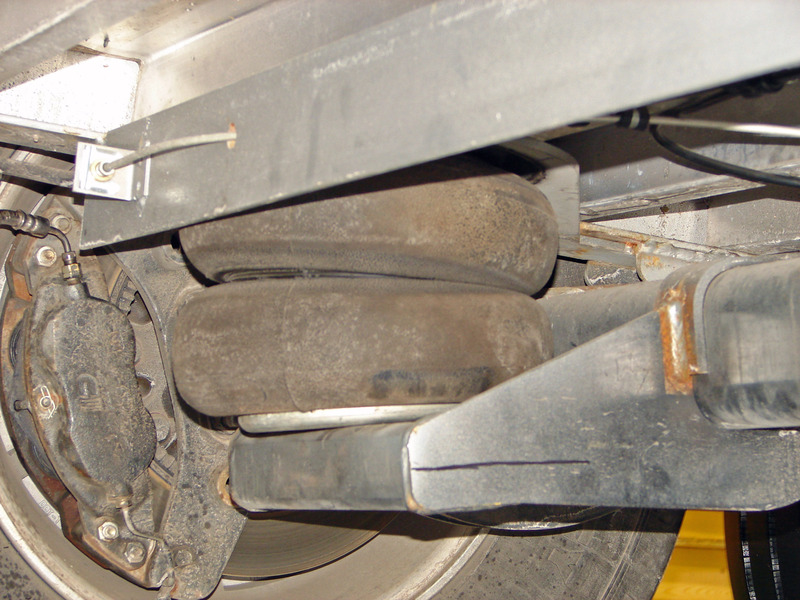 You’ve seen the bridge axles on semi trailers with air bags that are far apart (9 ft), they have a similar air valve sensor to transfer weight back and forth between axles. That’s always been a drawback of torsion axles is they are independent of each other. Now with this hybrid air/torsion axle with the air valve sensor, the axles are tied to each other like leaf springs. 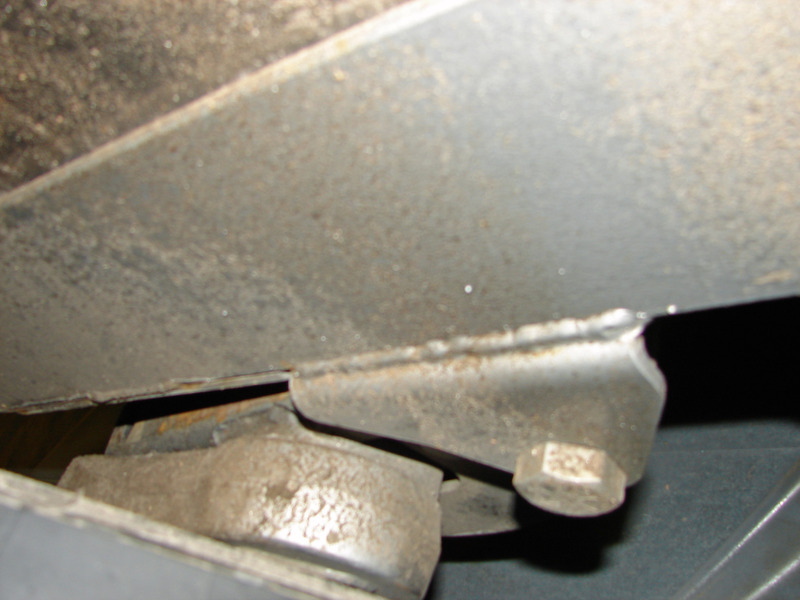 Picture above shows the attachment point of the axle to the trailer frame. 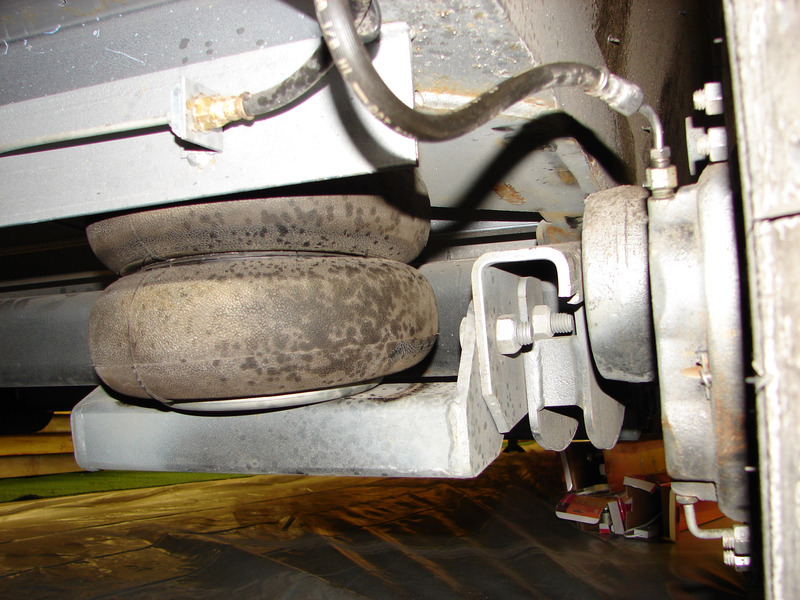 the air bags to the rear attaches to Dexter torsion axles. This is the ride that could let your horses fall asleep cruising down the highway! The equalizing valve keeps the trailer level and the same weight on each wheel, no matter if you are parked on a curb, in a pot hole or those nice level fairground parking lots. 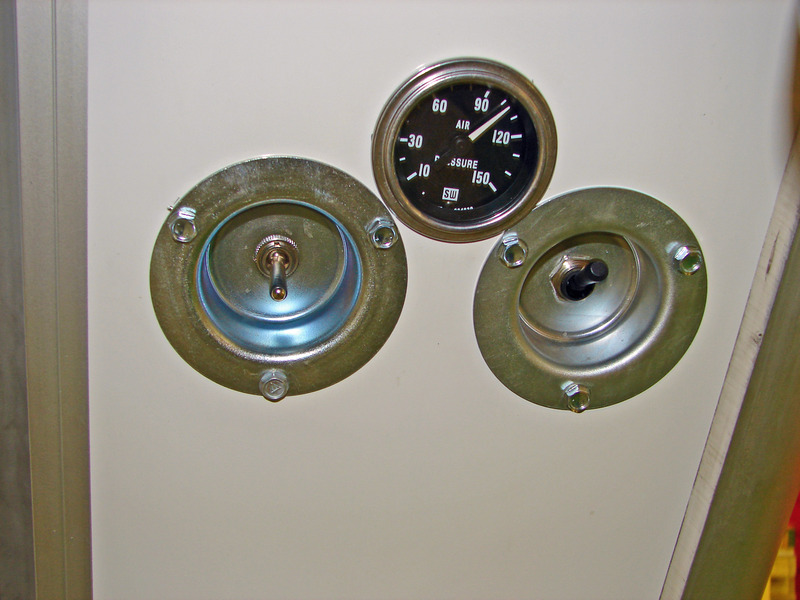 How would you like to lower your trailer 3 inches to unload the horses or walk into the “Living Quarters.” The air tank with heater and dryer for automatic maintenance is in the bulkhead compartment with the air compressor. Picture to the right is the arm that attaches the axle to trailer frame.